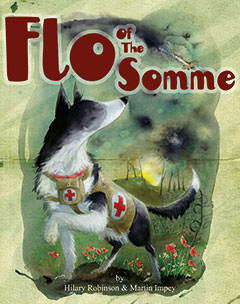 The First World War was a defining period in British and world history. 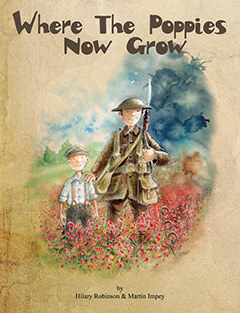 This unique series of highly illustrated books for younger readers aims to engage children with this time. 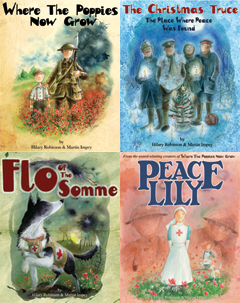 The four picture books, Where The Poppies Now Grow, The Christmas Truce, Flo of the Somme, and Peace Lily are written in verse, in homage to the war poets. 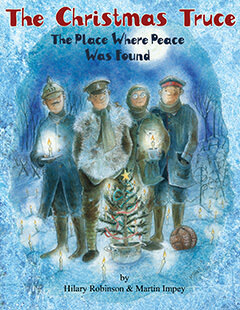 With fine attention to illustrative detail these award winning books capture the very essence of the time. Written to coincide with the four year centenary commemorations the books have found a niche as a fascinating and engaging expose of early twentieth century life. 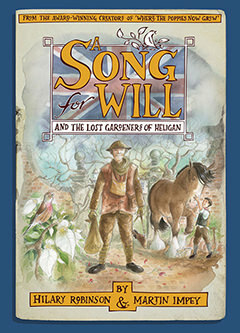 A Song For Will and the Lost Gardeners of Heligan is a story of fiction, based on fact which contrasts life in the trenches with a quiet corner of England in Cornwall. 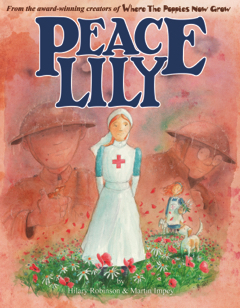 Written in letter form readers empathise with the struggles and the worry of the time and are encouraged to engage with the ultimate turning point of peace. Distribution for all Strauss House Production books is handled by York Publishing. Please contact Nerys Spofforth for all trade and distribution queries.